This Half-Life-2-esque adventure story with emphasis on horror delivers fully everything I would expect to get out of it. 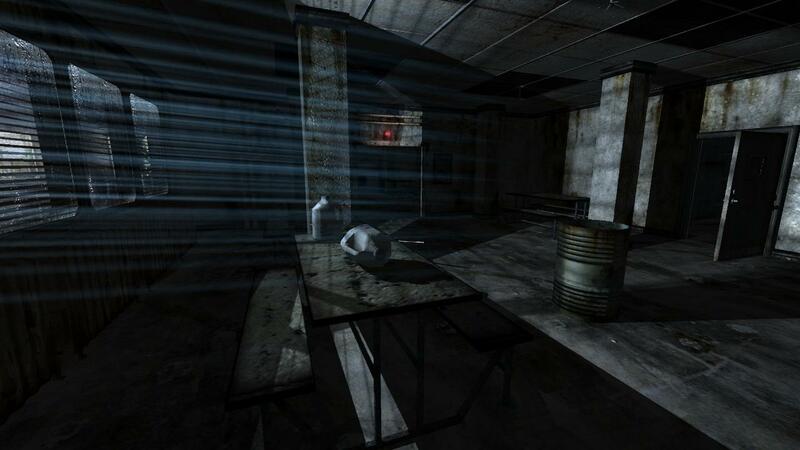 The environments are involving and very very creepy, the puzzles are well-constructed and fun, and the horror is absolutely miserable – in a fun way ;) The monsters are some of the freakiest things to ever see in first-person (with their fallaces swaying as they chase after you), and it doesn’t even matter that these Descent-like humanoids are for some reason holding a flashlight… They are freaking scary. And what makes it better is, in this game you don’t attack them – only run or hide which is very nerve-racking. This game isn’t perfect. It suffers some glitches and mechanic issues and the story isn’t impeccable, but it grants a lot of memorable gameplay moments, and maintains its excitement.